Kaitaia – It’s hardly big news that a ground-breaking, game-changing virtual digital health business, Navilluso, has reached the finals in two innovative categories of the New Zealand Hi-Tech awards. 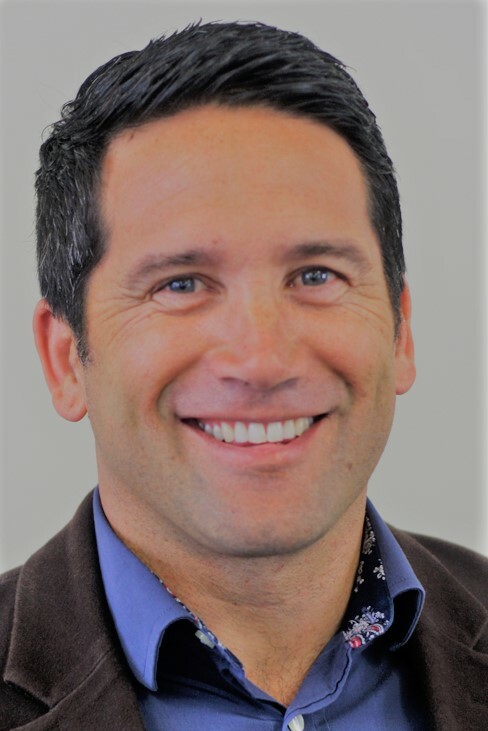 Kaitaia’s Navilluso Medical, owned and run by Dr Lance O’Sullivan and his wife Tracy, is digitally trail-blazing the way patients are treated…in the Far North, Gisborne, Christchurch, South Auckland, Wellington, Whanganui and Hamilton. Dr O’Sullivan, the 2014 New Zealander of the Year, says Navilluso’s premier platform is imoko which is a pioneering telemedicine service for children using simple technology. “We are making readily available access to healthcare to those who need it. We have a vision that people can access healthcare from their device, in minutes rather than hours or days,” Dr O’Sullivan says. “Health needs to catch up. From a clinical point of view, we as doctors or nurses don’t need to be in front of patients to maintain their health. Clinics and doctors’ rooms can be things of the past. “The technology is simple, using smart device application and penetration. We provide the digital clinical hardware and software to schools and we have anecdotal evidence that older people are also utilising devices. If they are isolated and stuck at home social media is great for them to be connected to the outside world. Dr O’Sullivan says he and his wife are committed to developing innovative ways to ensure appropriate and quality healthcare reached the right people in the right place at the right time. They are focused on addressing health needs that can be met by other means using IT as an enabler for both the clinician and the patient. This fits perfectly with the Ministry of Health’s strategy of digitising healthcare. NZHIT chief executive Scott Arrol congratulated Navilluso on reaching the Hi-Tech award finals and says this is a perfect example of technology being used to create innovative solutions to enable new models of care. Navilluso uses technology to deliver high quality basic health services to communities with high needs – particularly vulnerable children. They are placing technology into schools and training approved people to conduct health assessments of common child health problems. More than 5000 New Zealand children across 110 early childhood centres, kohanga reo, primary, intermediate and secondary schools, receive this innovative form of healthcare for issues such as skin infections, dental infections, strep throat infections and head lice. The winners of the NZ Hi Tech awards will be announced in Auckland on May 12.